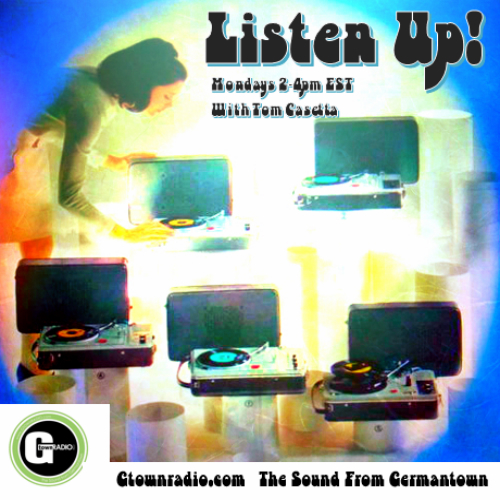 The technicolor web of sound continues on Listen Up! as the June psychedelic exploration wraps up. Disengage your neocortex.